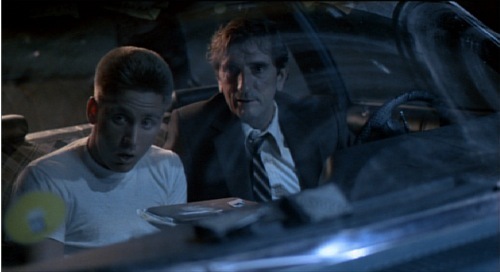 Personally speaking, Repo Man is definitely the greatest film ever made. It combines everything I love. 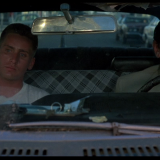 You’ve got punk, aliens, gang violence and Harry Dean Stanton. It is complete win. The perfect movie. The soundtrack is also beyond spectacular with Suicidal Tendencies, Black Flag, Iggy Pop and Circle Jerks all providing audio gold. The best thing on there however is Reel Ten by The Plugz. It’s a 50s-guitar inspired instrumental that elevates the film’s ending to unparalled greatness. Here it is. Love it.